 Tower Park Management Corporation is one of the Virginia Peninsula’s largest property management companies. We are owned, operated, and located in the Oyster Point section of Newport News, on the corner of Thimble Shoals Boulevard and Diligence Drive. 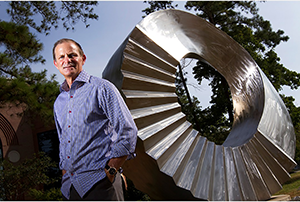 Led by our CEO, Bobby Freeman, we manage both commercial and multi-family residential properties. Our commercial division manages approximately 1,000,000 square feet of real estate. This includes shopping centers, office parks, and mixed use properties located all over Newport News, Hampton and Gloucester County. New to our commercial division is our brand new E-Commerce Center of Hampton, which includes WORK/PLACE office space, self storage, and The UPS Store all under one roof. In our residential division we manage two apartment complexes: the Jamestown Apartments offering one and two bedroom townhomes, off Warwick Boulevard in Newport News; and Styron Square Apartments, a luxury apartment community in Port Warwick, off Jefferson Avenue in Newport News.